Call Happerley on 01242 222 848 or email [email protected] to receieve your Happerley Application Form for the Royal Three Counties show. 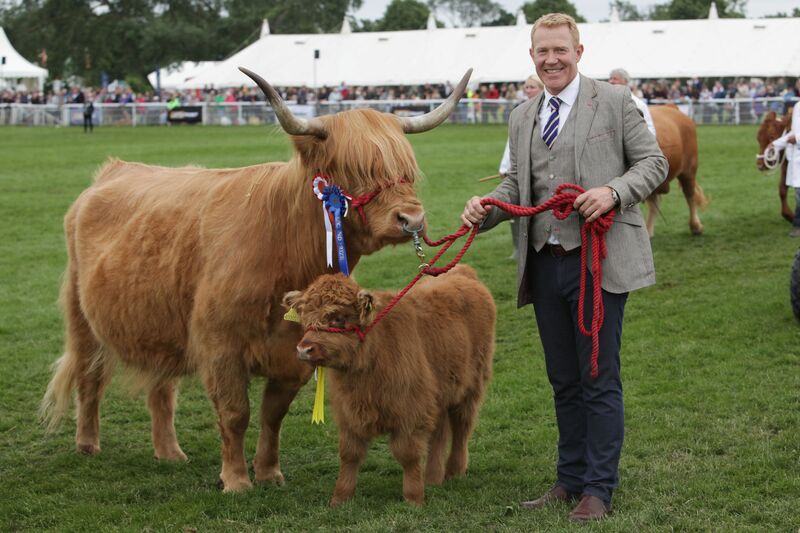 The Royal Three Counties Show, 14th June to 16th June 2019. Staged at the Royal Three Counties showground, reaching over 90,000 visitors over the 3 day event. This pioneering food and drink shopping extravaganza situated in a large marquee is designed to enable consumers to better appreciate and understand the journey of their food. Prices are detailed on the Royal Three Counties Application Form, you must be Happerley Transparent, or apply to become Happerley Transparent by clicking here to be eligible to recieve the Happerley Royal Three Counties Application Form, you will be required to enter your unique Happerley ID to apply to attend the show. We will express certify those not yet Happerley Transparent. If you wish to know more about Happerley, click here.